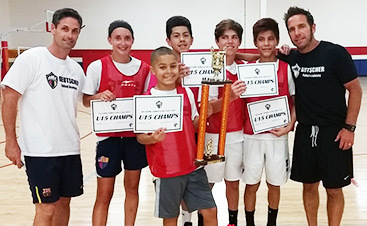 Looking to play futsal in Arizona? Look no further than Deutscher Futsal Academy! 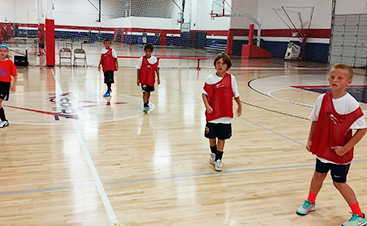 Although our futsal academy is located in Gilbert, we serve all of Pheonix and the surrounding areas. 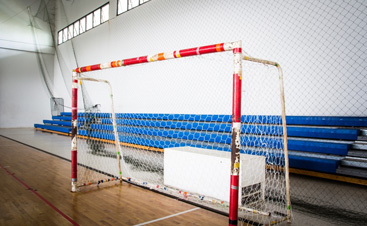 Contact us today to learn more about futsal and how to get started.